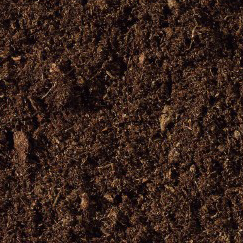 How compost protects the environment, the economy, and our community. Not sure how much to buy? 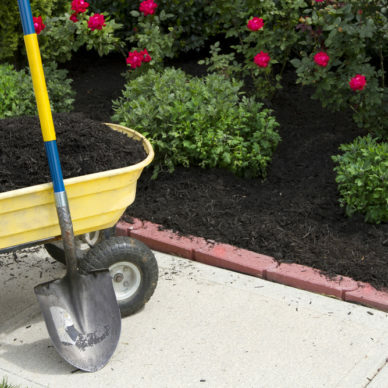 Use our compost calculator to asses your compost needs. Sustainable soil management is important. Learn how we recycle full circle in our community. GREAT PRICES ON BULK ORDERS! Save on all bulk orders. Pre-order now and schedule delivery for theSpring! Just call (573) 999-4082 to order. 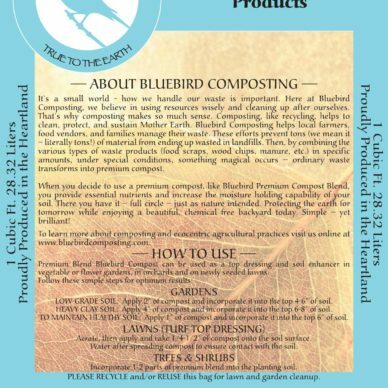 Call the BlueBird Composting office at (573) 999-4082 to learn more about our product! 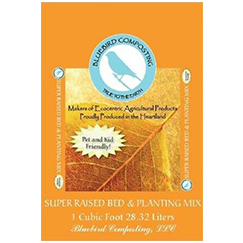 BlueBird Composting prides itself on making the best premium compost around. We want to make sure that it is readily available for you to use. 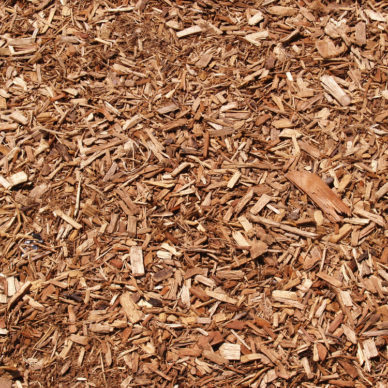 You can find our fine compost, and composting products in local retail stores in Fulton, Columbia, Mexico, Jefferson City, and St. Louis. If for some reason you can not find a retailer near you, please feel free to contact us and we will be more than glad to assist you.